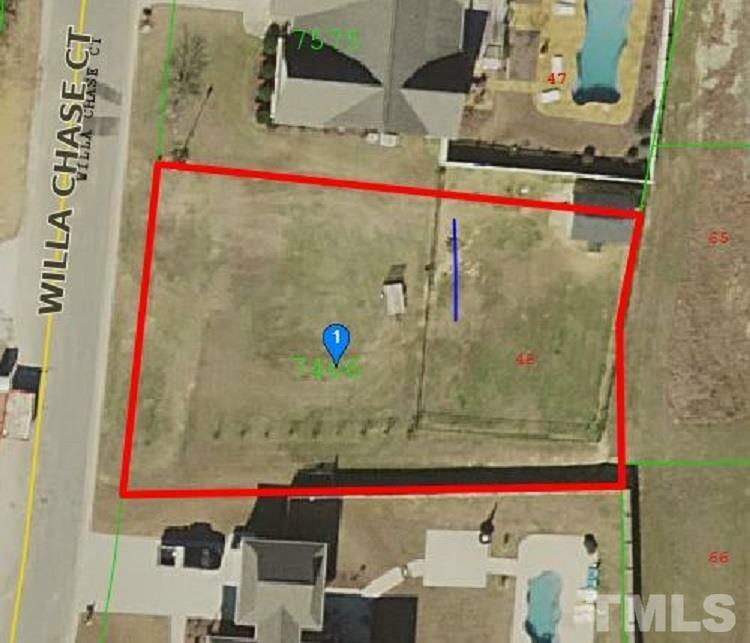 Desirable Building Lot in WILLA CHASE sub-division, conveniently located just minutes to I40, schools and shopping areas. Water/Sewer service. Available for sale only to purchase with adjacent home located at 114 Willa Chase Court. Call LA for details.